Stewart I. Edison, President of TransPerfect Deposition Services division, brings to the company significant experience in conducting and managing deposition projects for the leading multinationals and law firms. Edison and his team draw upon an extensive network of rigorously selected professionals who are located throughout the US and around the world. Prior to joining TransPerfect, Edison was General Manager of one of the nation's leading deposition service companies and oversaw all sales and operations activities. With over a decade's experience in developing systems to provide minimum markups to drive EBITDA performance, Edison has become an industry leader. Edison holds a BS degree in Environmental Science from the University of Rhode Island and an MBA in Management from Fairleigh Dickinson University. 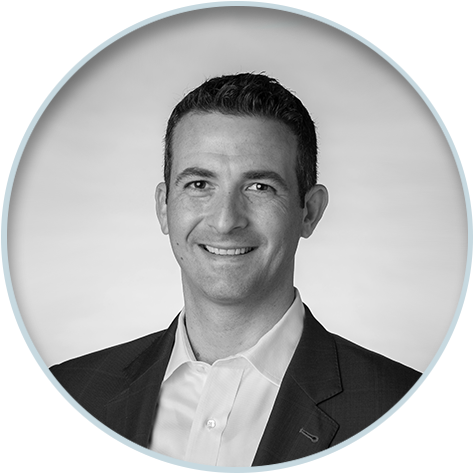 Jim Iseman III joined TransPerfect in the spring of 2008 and currently serves as President of Discovery Services for TransPerfect Legal Solutions. He is responsible for managing the data processing, hosted review, and general litigation support practice groups. Under his oversight, TransPerfect has established itself a global e-discovery presence with e-discovery and data processing centers in Atlanta, Beijing, Chicago, Dallas, Hong Kong, London, New York, Newark, Philadelphia, Pune, Reston, San Francisco, Shanghai, Somerset, Sydney, Toronto, and Washington DC. 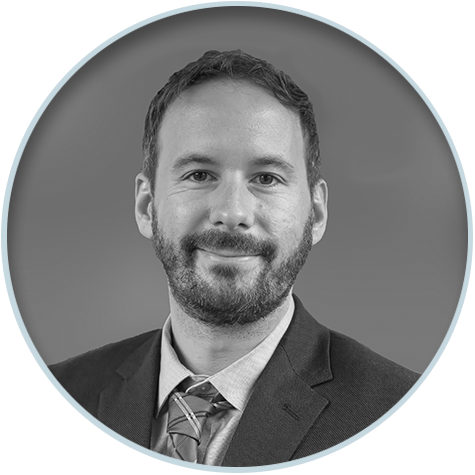 He has over eight years of experience in e-discovery and litigation technology. Prior to joining TransPerfect, Mr. Iseman managed technical discovery for complex groundwater litigation matters, including MDL 1358, In re MTBE Product Liability Litigation in which he provided technical guidance before judge Shira Scheindlin. In addition to managing TLS’s E-Discovery and Litigation Technology groups, Mr. Iseman also regularly serves as a consultant and advisor on complex discovery matters. 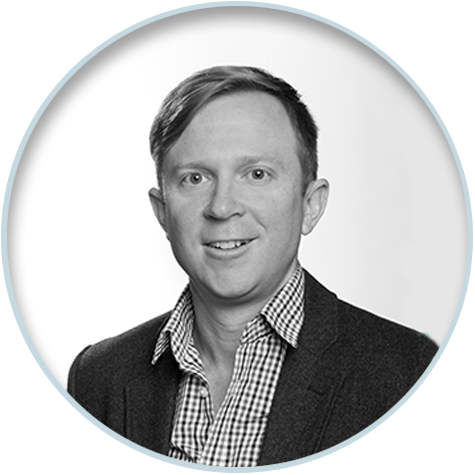 Peter Livingstone is President of the Digital Reef Division of TransPerfect Legal Solutions and manages the various Digital Reef teams, including product management, software engineering, customer development and support, and the Digital Reef datacenter. He helped launch Digital Reef into the e-discovery market, from its founding in 2006 and through its acquisition by TransPerfect in 2012. Peter has a track record of growing a number of innovative companies in the security and networking markets. He was responsible for launching the Spring Tide product line in Europe and managing customer engagements at the corporate level, and later helped Alcatel-Lucent integrate the Spring Tide product line into Lucent's IP Centrex business after their acquisition. Peter holds a Bachelor of Science degree in Computer Science and Electrical Engineering from the University of Maine. 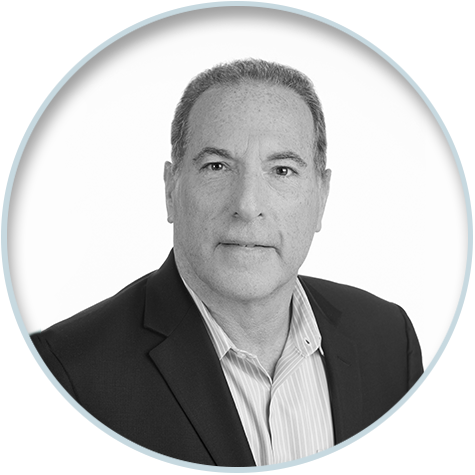 Dan Meyers is the President of TransPerfect Legal Solutions’ Information Governance division. Dan advises clients on e-discovery best practices and motion practice, litigation readiness plans, defensible data disposition programs, and data privacy concerns, with a particular emphasis on cross-border data transfers. His clients range from financial institutions and multinational corporations to start-ups and small-to-medium businesses. Dan is certified as an E-Discovery Specialist (ACEDS) and an Information Privacy Professional (CIPP/US). 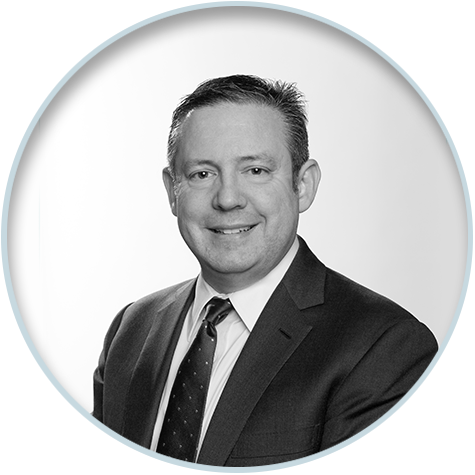 Prior to joining TLS, Dan was a Commercial Litigation Partner at an Am Law 100 law firm and the Founder and Chair of the firm’s E-Discovery & Information Governance practice group. Dan’s commercial litigation practice covered a wide range of complex business disputes before federal and state courts, including cross-border, corporate governance, bankruptcy, securities, breach of contract, and business tort cases. 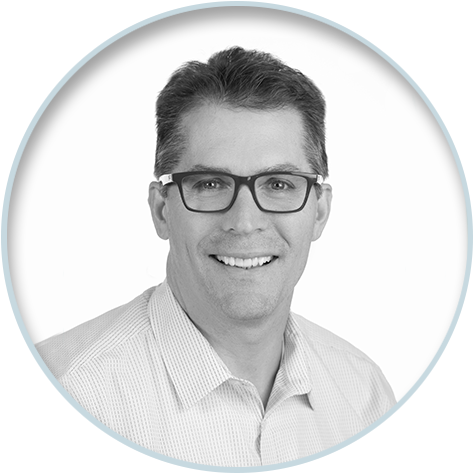 Andrew Neal is the President of TransPerfect’s Forensic Technology and Consulting division. He provides advisory services for clients around the world, developing strategy and executing projects related to digital forensics, cyber security, investigations, and e-discovery. He leads a global network of forensic labs and technical specialists, and is deeply involved in TransPerfect’s innovation of technology and security based products and services. Andrew has a diverse and extensive business and technical background. He has built businesses, taught at the university level, and is a frequent speaker on security and risk management at international conferences. He contributes his expertise in the court room and as a participant in forensic and security standards development. Active in the professional community, he holds multiple certifications as well as degrees in computer science, criminal justice, digital forensics and cyber investigations. 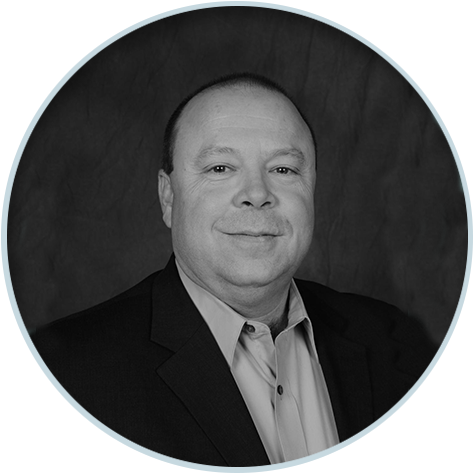 Joseph Pochron is the President of TransPerfect’s Forensic Technology and Consulting division. Popchron provides advisory services for clients around the world, developing strategy and executing projects related to digital forensics, investigations, and e-discovery. Based in San Francisco, he helped expand TransPerfect’s legal services into the San Francisco, Los Angeles, and Chicago markets. Currently, he leads a global network of forensic labs and technical specialists based in the U.S., Europe, and Asia. Prior to joining TransPerfect, Joseph spent many years in law enforcement. He was a detective for the Upper Saucon Twp, PA Police Department where he was assigned to the Pennsylvania State Police Computer Crimes and Internet Crimes Against Children Task Forces, respectively. In 2011 Joseph served as the Commanding Officer of the Lehigh County District Attorney’s Office Computer Crimes Task Force & Digital Forensic Laboratory. Additionally, he has taught at the university level for various institutions and is a frequent speaker at technical or legal conferences. Active in the professional community, he holds multiple certifications as well as a BA and MA in Criminal Justice.